Click here to visit the Yes To Carrots facebook and like them. Then on the “Yes To 1,000 Lip Balms” tab, fill out the easy form to enter their sweepstakes. 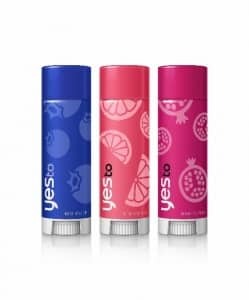 1,000 winners will score a free YES to Naturally Smooth Lip Balm. Good luck!